Warehouses on West is a community of people who are passionate about new ideas, creativity, and culture. Our converted warehouse spaces all rooted in Hong Kong’s history, and we’re humbled to have the opportunity to come together and celebrate this heritage with our neighbourhood. Join us on Saturday, 16 June for an afternoon of live music, delicious food and cheeky daytime drinking. 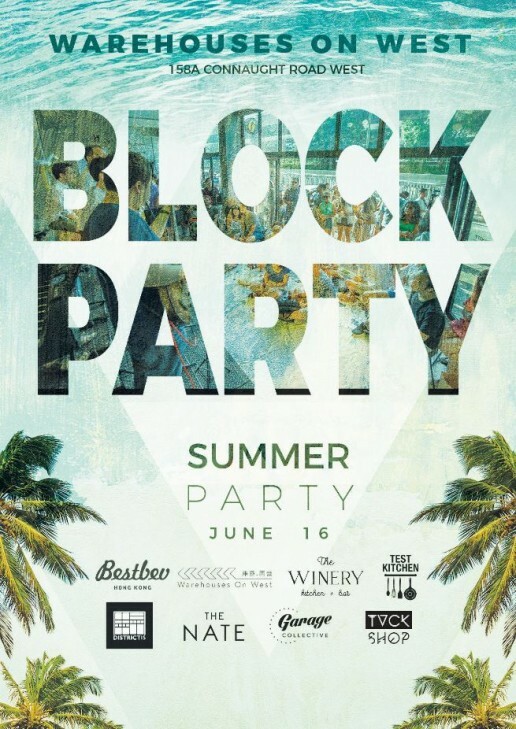 Block Party is also DOG FRIENDLY so bring your pups a long!